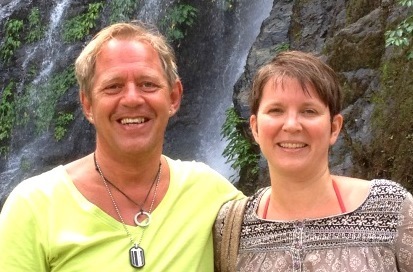 The Swedish travel blog FREEDOMtravel was started in 2009 by us, Peter och Helena Bergström. Here you find inspiration about destinations in Sweden, Europe and worldwide, and we also update with a new blogpost every day at 6 am. Follow us to hectic cities, exotic beaches and pittoresque places just around the corner. We are always about to find new adventures, inform about travel and camping news and report from the life on a houseboat. We write about small and big trips by camper, car, air, train and ship. Travel – We travel both nearby and far away and enjoy luxury as well as simple life. Our articles are about destinations, sights, restaurants, culture and nature. Adventure – We like to visit unexpected destinations and the adventure might be about cultural meetings as well as backpacking, wildlife or white water rafting. Camping – We write about our own camper trips, both in Sweden and abroad. Sometimes we also write articles about camping with caravan or tent. We use Facebook, Instagram and Youtube. Here you can see the number of followers. 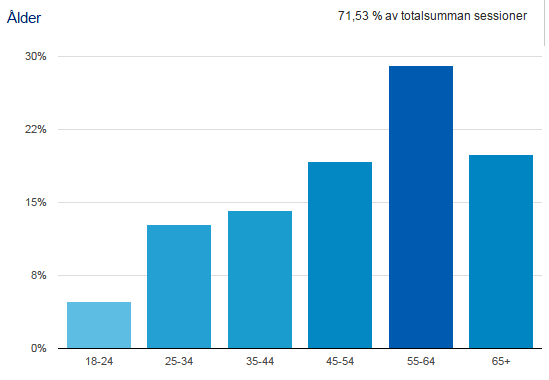 When we choose to share a post in relevant FB-groups we reach many more (up to 10,000 people per post). When we make a cooperation with a company we can always give a report on reach and interaction. 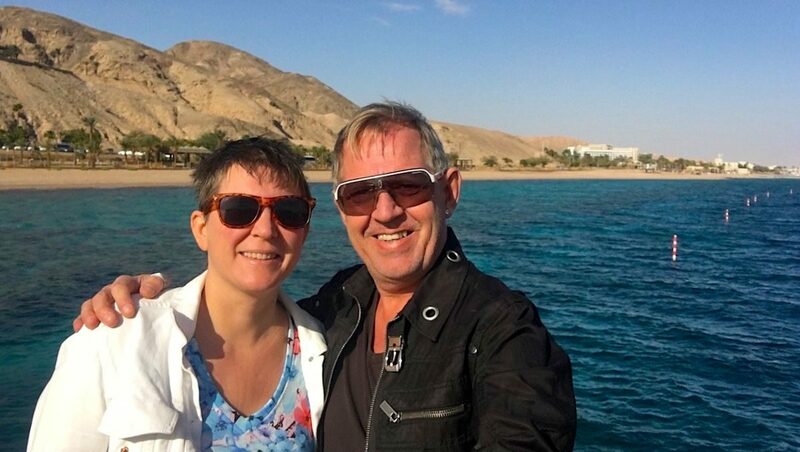 2015: “Hemmets Journal”, nr 24: We are always on the road – and love it! 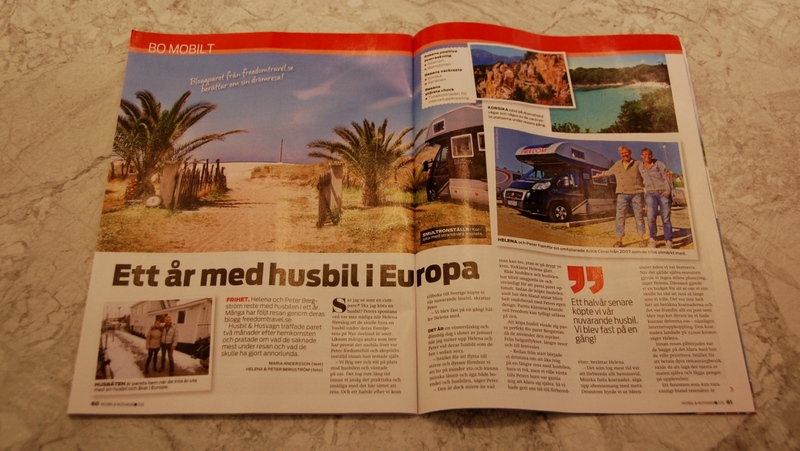 2011: “Expressen”: Will you travel luxoury – in a camper? 2010: “Amelia Sommar”: We love to squeeze! 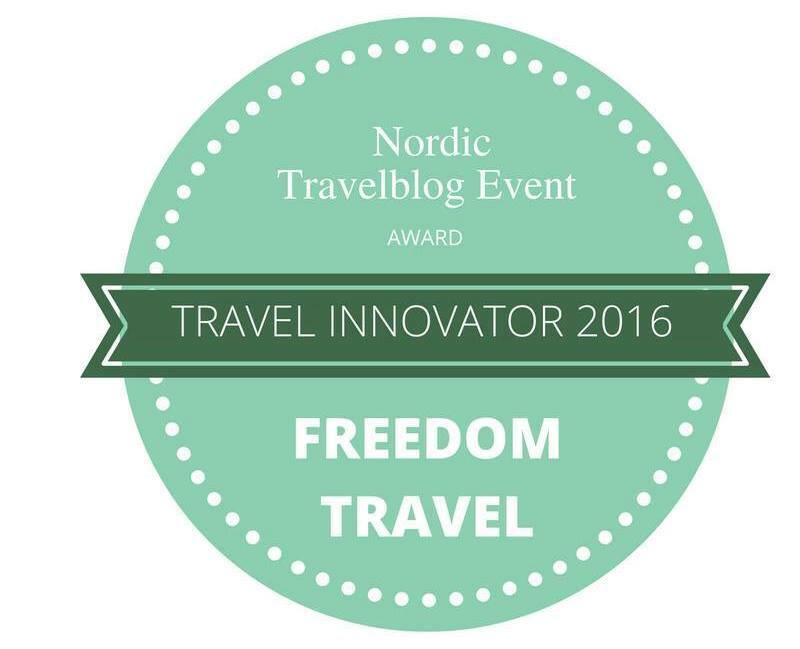 We are members of several important networks for travel bloggers, such as Svenska resebloggar, Swedish Travel Bloggers, Nordic Nomads, Professional Travel Bloggers Association and Influencers of Sweden. We have cooperated with several companies and tourism boards, such as Croatia Tourism Board, Czech Tourism, Germany Tourism, Hungarian Tourism, Live Riga, Malta Tourism Authority, Morocco Tourism Board, Poland Tourism, Switzerland Tourism, Visit Espoo, Visit Flanders and Visit Turku.